Our Transportation Services for Seniors Dedham MA are one aspect of our homecare services, so you must be one of our homecare clients in order to receive transportation services. As part of a comprehensive care plan, we will take you to any appointment that you or your loved one has scheduled. Whether it be to the doctor, a visit with a friend, shopping, errands, or to a movie. We serve seniors and people with disabilities in Norwood, Dedham, Westwood Walpole, Needham, Dover and other cities in MA. We have a full range of transportation services and can provide caring and prompt assistance with getting where you or your loved one needs to go. Most importantly, this vital service provides you with peace of mind and gives your loved one the comfort and dignity they deserve. Our homecare staff is here to deliver the most compassionate, highest quality, professional, and dependable transportation services. 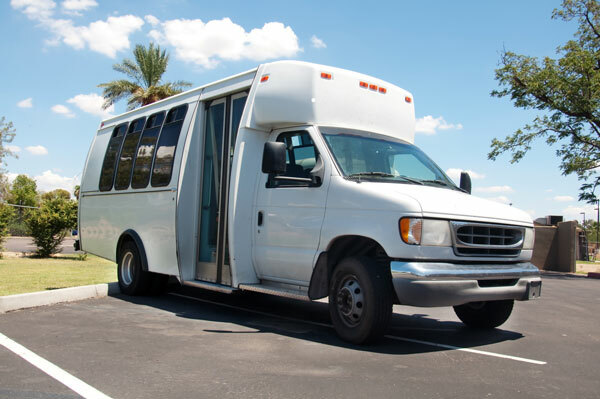 In addition, for those seniors and people with disabilities who are not able to care for themselves, we have created a wide range of Transportation Services. We understand that getting where you need to go, on time, is essential to maintaining health and well-being. As we get older, there are many factors that may affect our ability to drive such as the medications we are taking, difficulty with hearing, stiff or painful joints or muscles, impaired vision, restricted neck mobility, and memory problems to name a few. Unfortunately, these factors can affect the safety of driving for both the driver and other people on the road. If driving is not safe for you or your loved one, there is an easy alternative that you may like even better. Interestingly, many people do not realize that the cost of having someone else drive you can be comparable to operating your own vehicle. The annual cost to own and operate a vehicle is around $9,000 a year, according to AAA. Typical auto operating costs include the cost of fuel, insurance, tires, maintenance, taxes, license and registration fees, depreciation and finance charges. Obviously, to maintain a car is not often feasible if a senior is not able to drive so why not leave the driving to us and save time and money. We help seniors and people with disabilities who want to maintain independence by doing what they always did. Our Transportation services provide you and your loved one with easy access to reliable transportation services. Please contact us to learn more about our Transportation services for seniors Dedham MA at 1-800-296-9962.